Earthworks is back at InfoComm 2019 showcasing our exceptional audio solutions for conferencing and live sound spaces. Visit us at booth 5881. Start with the source. 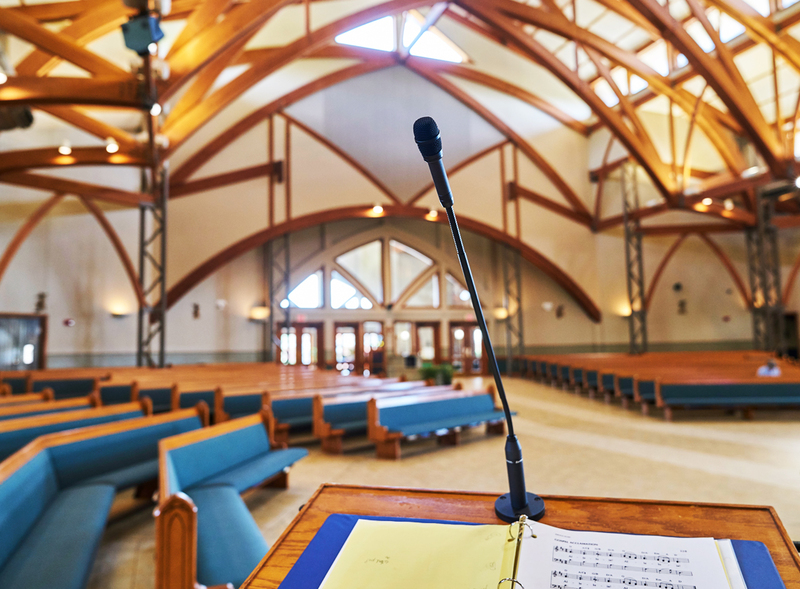 Whether you’re at a concert, Sunday church service, keynote speech, or a presentation, the microphone is the first in a chain of equipment that will determine the type of experience your listeners will have. Whether it’s an audience of one or one million, it’s vital that your music, your message, or your ideas are heard and understood with ease. 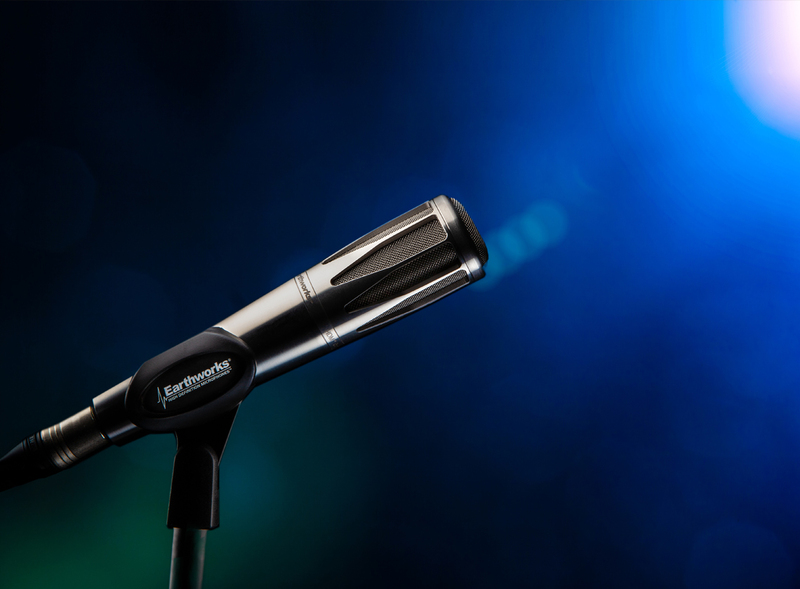 Earthworks will showcase a variety of microphones that make the act of listening both easier and more enjoyable.  Thus opening up a world of opportunity to engage more deeply and connect on a more personal level, allowing you to drive innovation, imagination, and interpersonal connections like never before. New at InfoComm, the IMDL1 and IMDL2 directional boundary microphones are pushing the boundaries of installed microphones for conferencing. 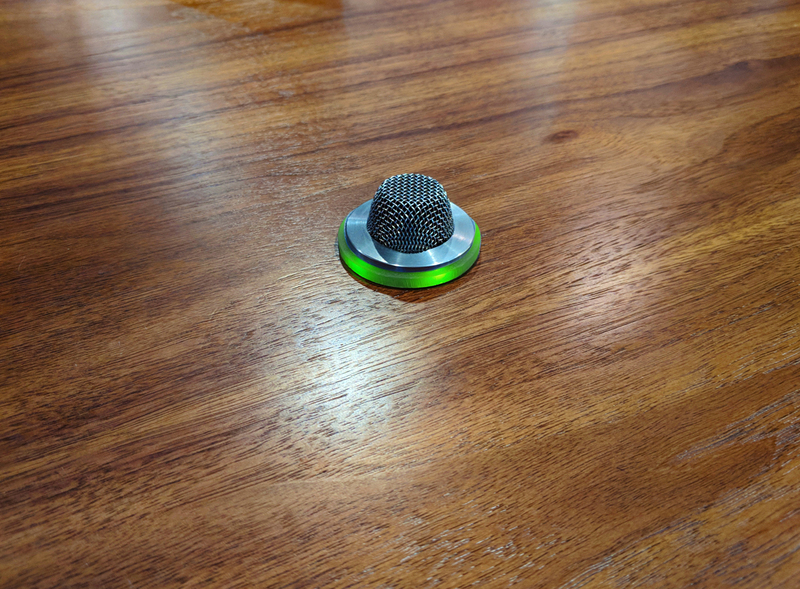 Combining a low-profile design that meets the aesthetic needs of even the most discerning clients with Earthworks’ renowned cardioid capsules, the IMDL microphones deliver an unrivaled audio experience for conferencing. The Earthworks SR314 is designed from the ground up to meet both the expectations and desires of a modern live performance environment. Stainless steel is expertly sculpted through precision machining yielding an instrument that is beautiful to look at, balanced in the hand, and sensibly engineered for life on the road. Whether an experienced public speaker or a nervous first-time speaker steps up to an Earthworks FlexMic lectern microphone, you can always breathe a sigh of relief that the audience will hear them loud and clear through the PA system. Proprietary circuity matched with hand tuning each and every capsule yields a microphone that is well-behaved, even in the most uncontrollable situations. Miking a choir is a notoriously challenging endeavor, making our goal with the FlexWand a clear one: simplify choir miking. Matte black finish with the XLR at the base of the microphone gives peace of mind that the choir will be the focus during service, and not a serious of unsightly microphones and cables. And once the FlexWand is plugged in, you will experience what makes this microphone so special. 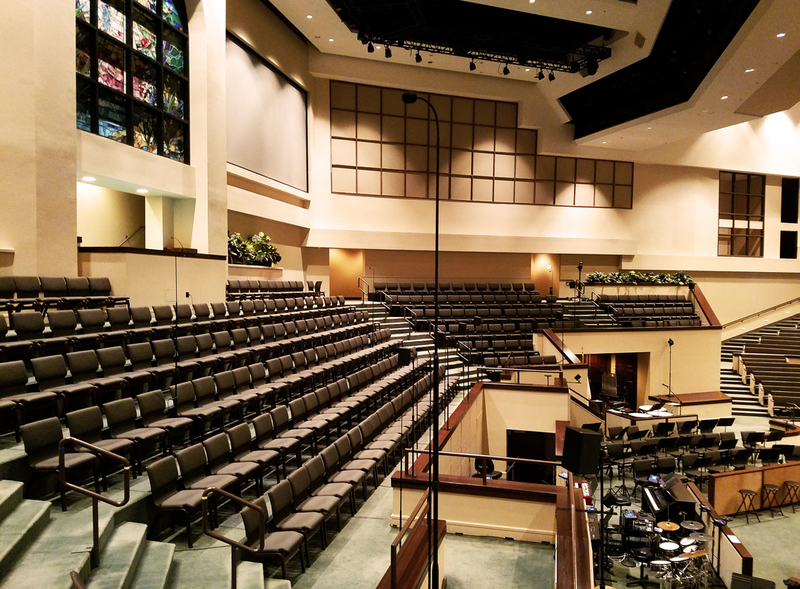 Unrivaled detail and a harmonious sound emanate from your choir, and all with one-third of the microphones typically needed to get proper coverage. A sleek design that practically disappears into the surface with a variety of finishes, the IMBL30 is ideal for those meeting spaces where aesthetics are key. 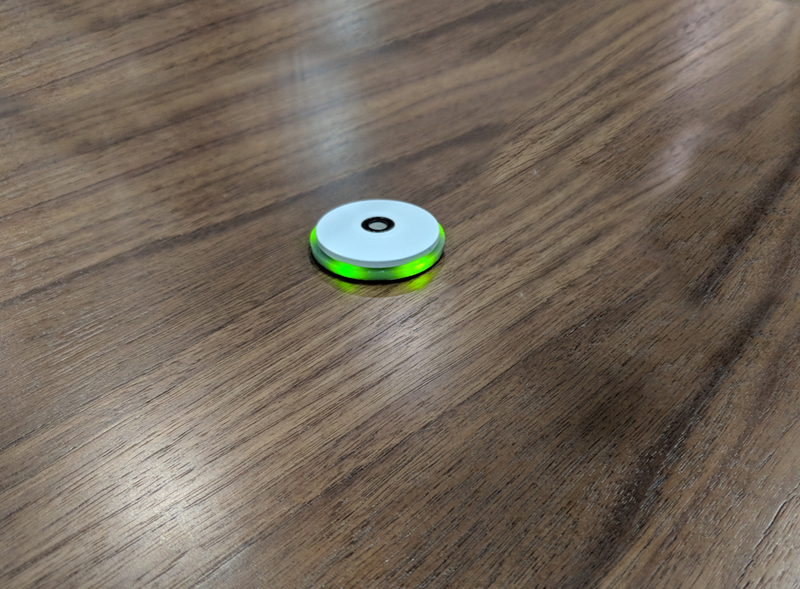 Logic controlled touch sensors and LED lights are simple to use and clearly indicate a microphone’s on or off status for participants on a call. The drumkit – it’s not just a collection of drums and cymbals. It’s an instrument, and magic happens when you master both the details and the big picture. Each microphone in the Earthworks DK7 kit is a best-in-class drum-miking all-star single-handedly capable of elevating your drum sound. 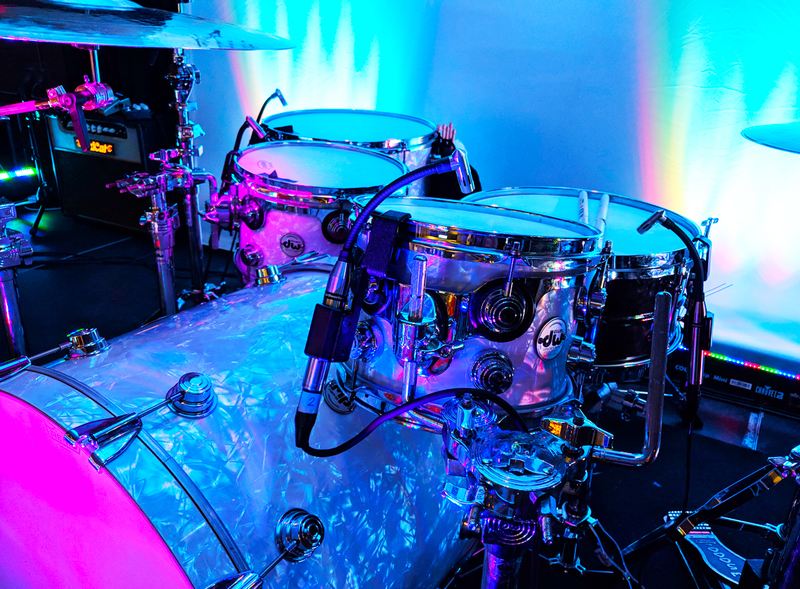 When you bring them together, their phase accuracy, superior polar patterns, and wide, flat frequency response enable you to capture an incredibly cohesive image of the full drum kit that is both true-to-life and has massive larger-than-life impact. Sometimes you need a bit more reach and flexibility. 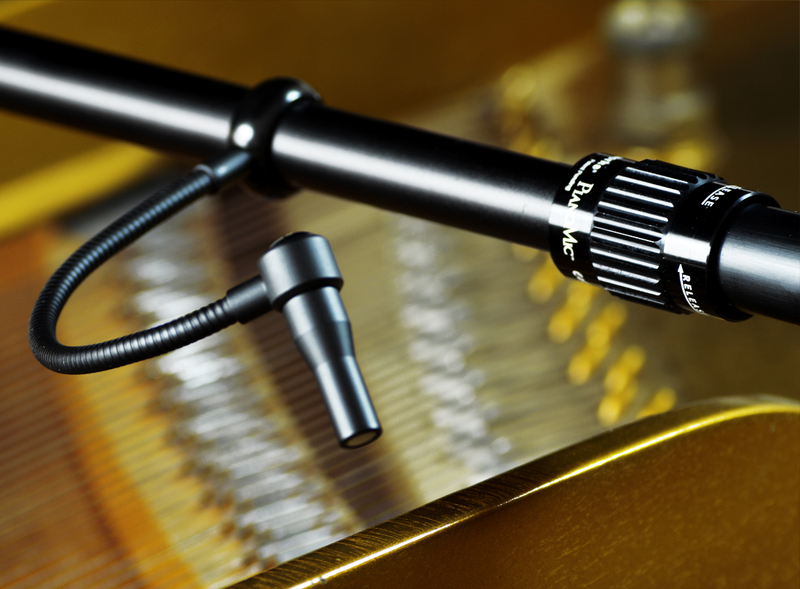 The IM Series gooseneck microphones give you just that. 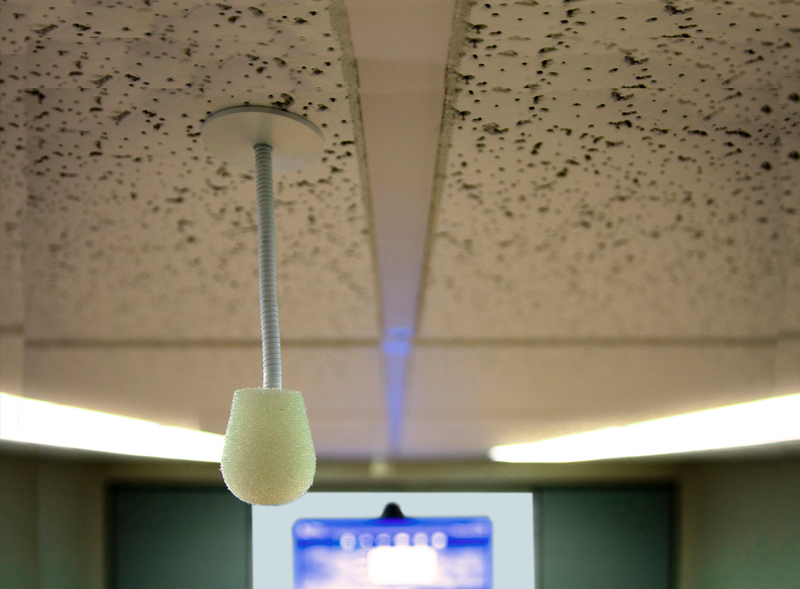 A re-positionable gooseneck lets you shift the microphone’s coverage area on the fly. And with options from 3 inches up to 12 inches, you can find the model that is just right for the job. Hear fidelity and detail like never before. Acoustic feedback is no longer a problem. You can have all of the sound level you want and even more, all you will hear is the pristine sound of the piano. Better yet, there are no visible microphone stands or mic booms in front of the piano. All you see is the piano while you enjoy its magnificent sound.